I was reading an article from Health.com called Superfoods for your Heart today and was thrilled to find that dark chocolate was mentioned as a way to keep your heart healthy. I don’t know about you, but I can easily convince my husband to eat dark chocolate. In fact I am sure the majority of my friends will agree. The article quotes “Several studies have now shown that dark chocolate may benefit your heart, including one in 2012 that found that daily chocolate consumption could reduce nonfatal heart attacks and stroke in people at high risk for these problems. The findings applied only to dark chocolate, meaning chocolate made up of at least 60-70% cocoa. Dark chocolate contains flavonoids called polyphenols, which may help blood pressure, clotting, and inflammation. 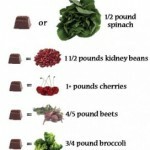 ” Quite interesting since we are talking about chocolate. 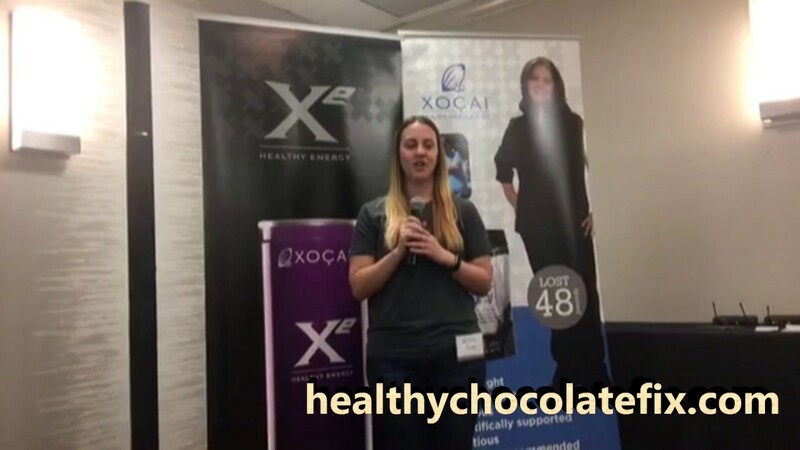 This makes me feel pretty darn good since I have been feeding my husband and my entire family a cold pressed healthy chocolate for over three years. three pieces a day, I could be sure they were all getting enough antioxidants and polyphenol flavonoids. Three little XO Power Squares are 1,740 mg of flavonoids (mg) and a total ORACfn score of 49,464 as verified by Brunswick Labs. This equals the antioxidant value you would find in 8-10 servings of fruits and vegetables. Trust me, it is so much easier to convince your guy to eat yummy dark chocolate instead of a plate full of fruits or vegetables three times a day. Even better, these power squares are just 33 calories each! 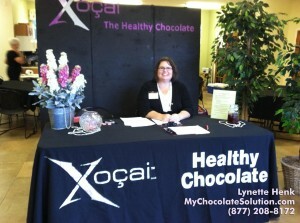 I am Lynette Henk, Healthy Chocolate lover and XO promoter. I can be reached directly at 941-216-5727, at [email protected] or at ColdPressedChocolate.com. PreviousDon’t You Just Love That Commute and Traffic on Monday Morning? 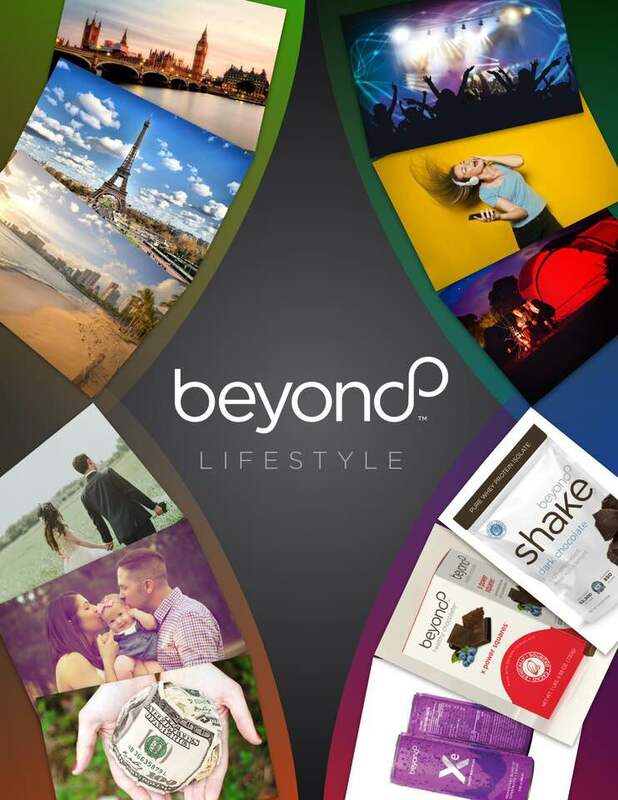 New York City Chocolate Diet: Is this a SCAM or could it be for real?